The Kentish Horse (the only pub of this name in the UK) was formed from a terrace of three Victorian cottages in the late 19th century. 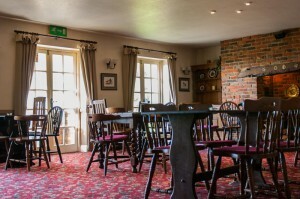 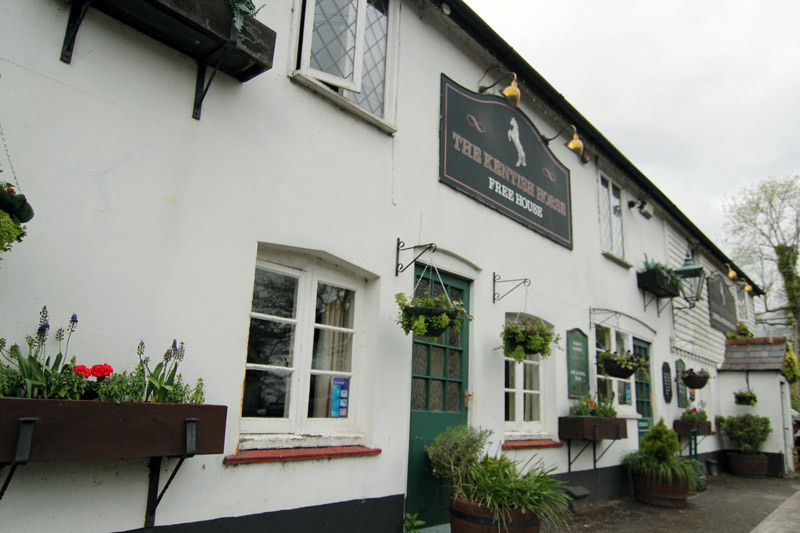 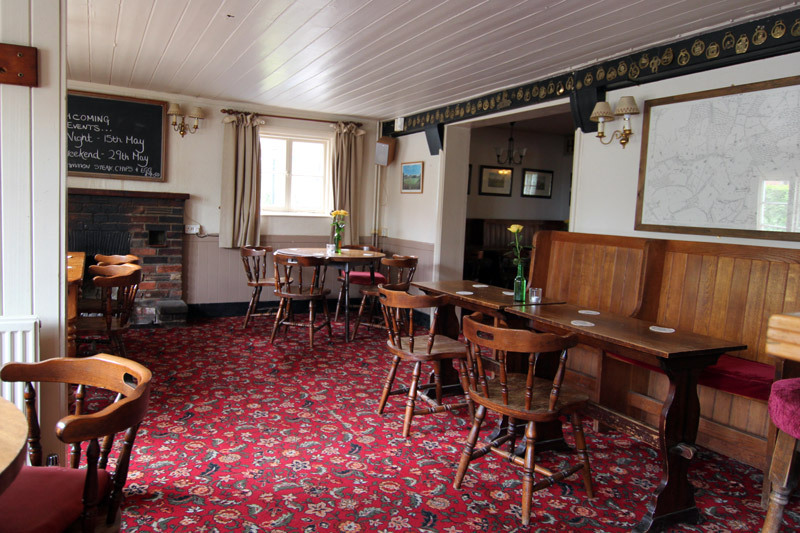 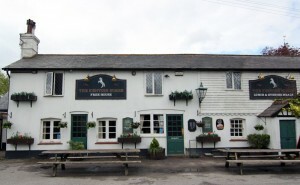 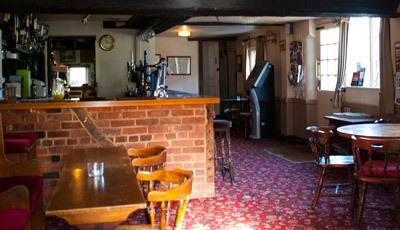 Subsequently, progressive changes to the building have taken it from a basic ale house, through to one serving food by the 1970s, whilst the addition of an extension in 1993 added a full commercial kitchen and additional eating area as well as enlarging the bar area. 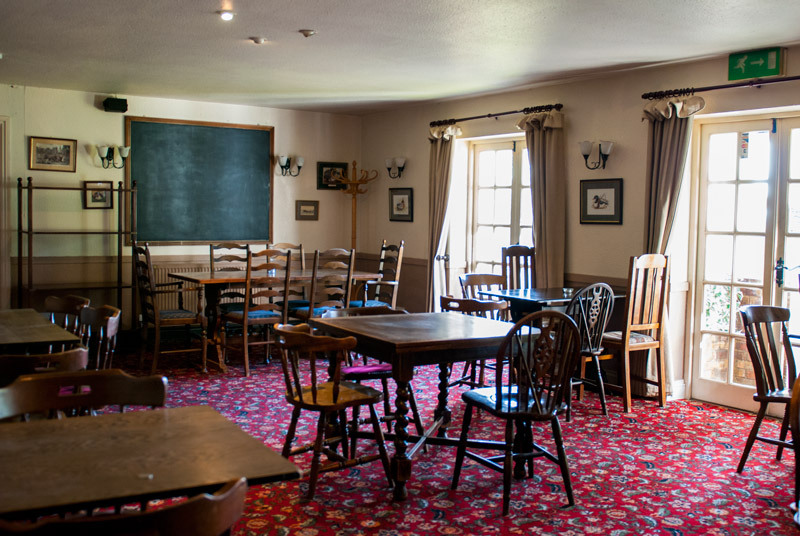 Today the pub can seat seventy eating inside as well as plenty of space for those wanting a drink whilst still having an intimate feel. 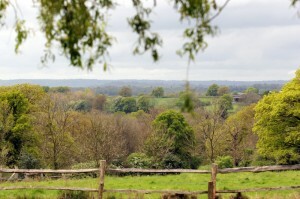 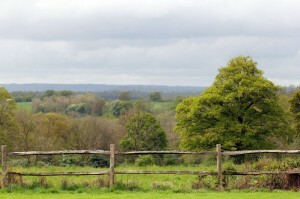 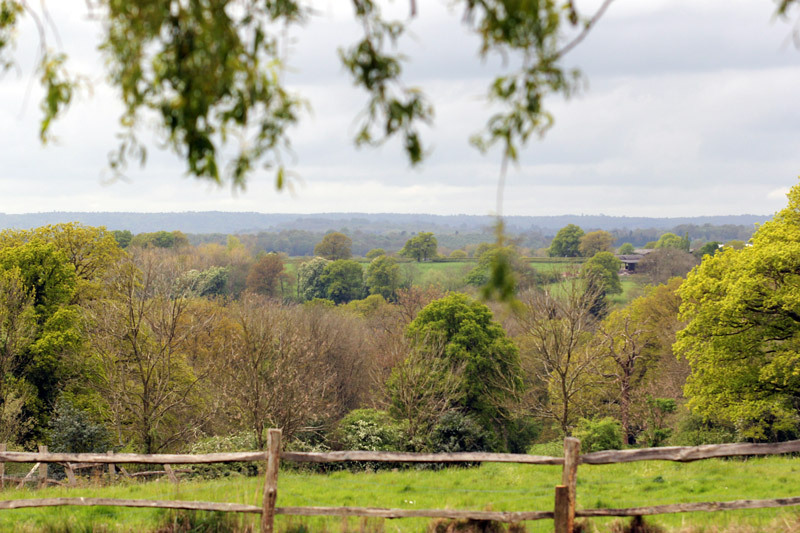 Located on a near four acre site we also boast an extensive garden with plenty of additional seating for the summer trade as well as an utterly captivating view south over Ashdown Forest from our position 400ft above sea level. 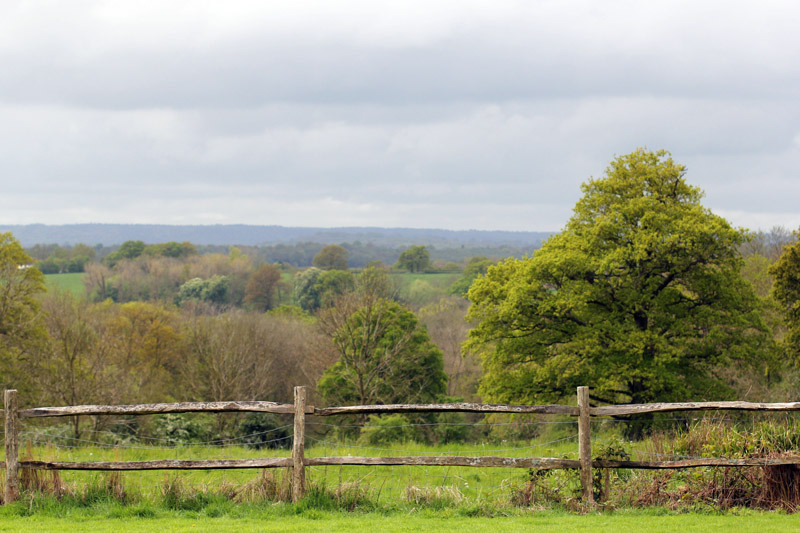 Children are welcome at the Kentish Horse under supervision for their own protection. 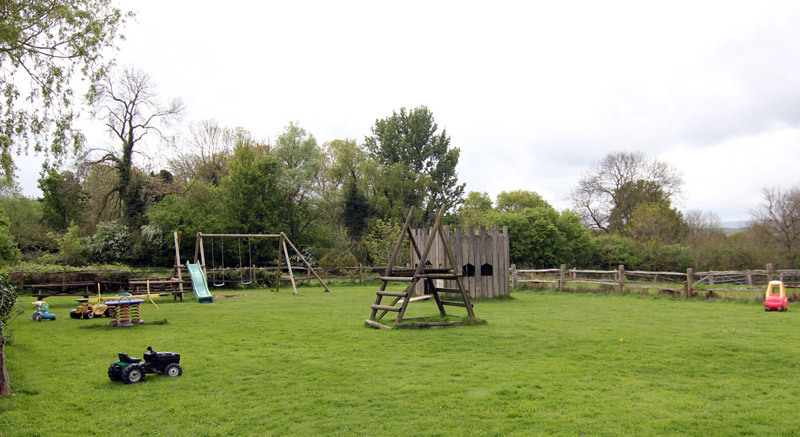 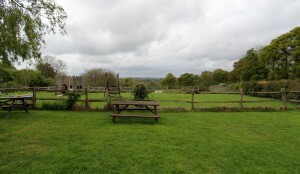 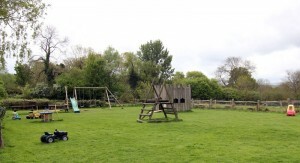 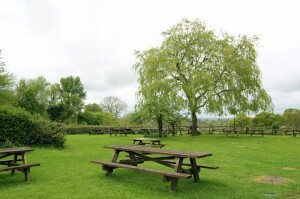 We have a large, fenced off children’s play area with a number of attractions. 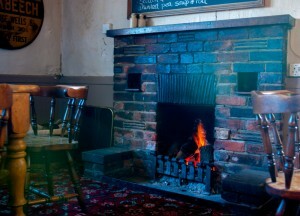 Kids can burn off their surplus energy whilst mum and dad enjoy a drink or something to eat. 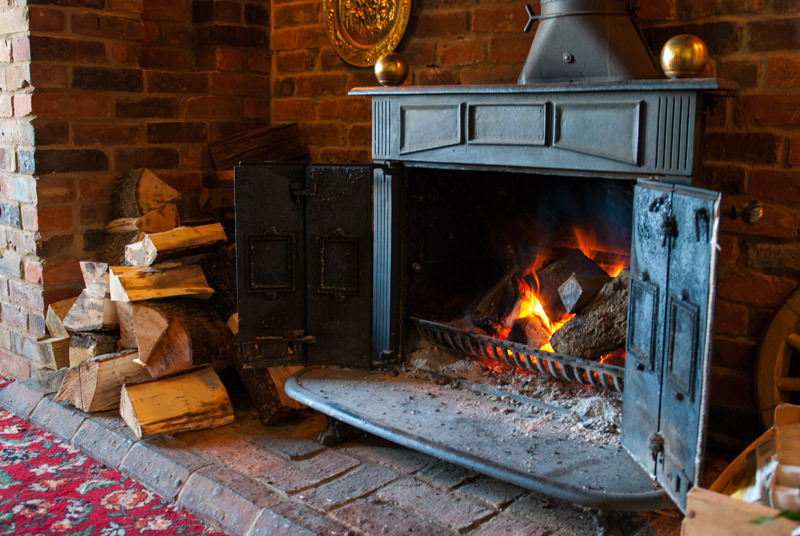 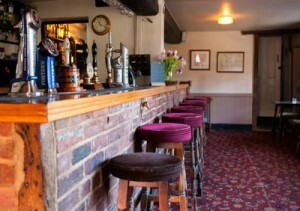 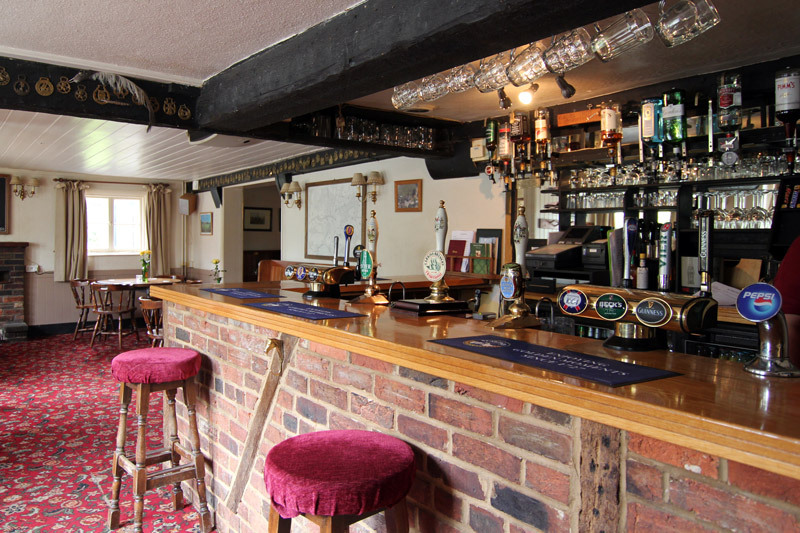 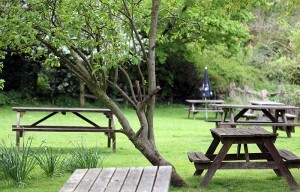 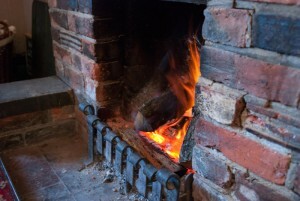 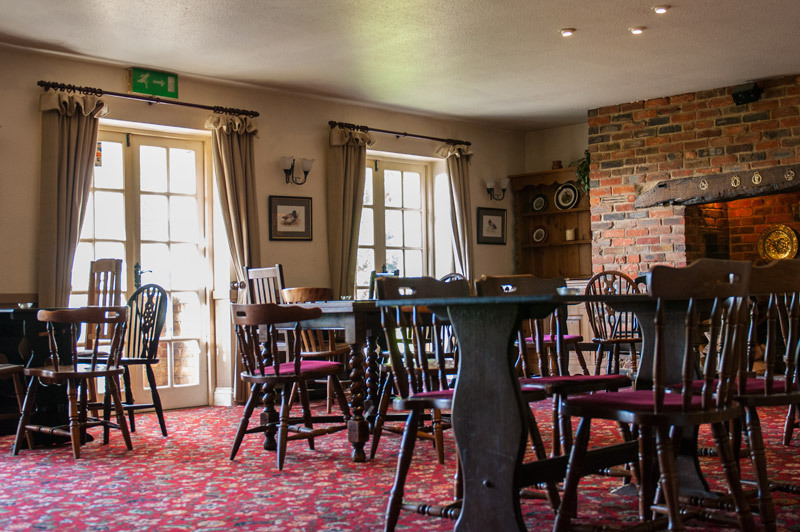 In short, there is something for everybody at the Kentish Horse. Finally, our dining room can be booked for private functions. Tuesday-Saturday 6.30-9.00pm, no food served on Monday or Sunday evenings. 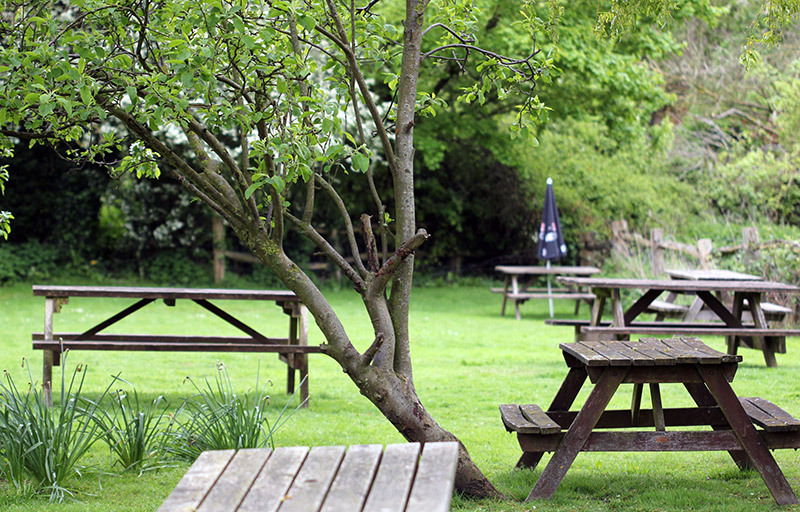 *We reserve the right to vary these times or have function closures, please phone ahead to avoid disappointment.